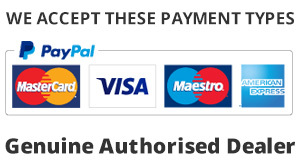 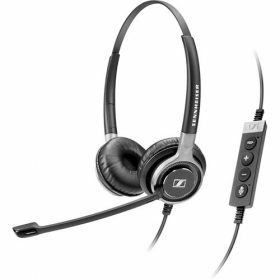 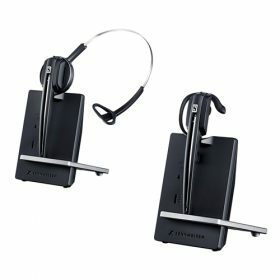 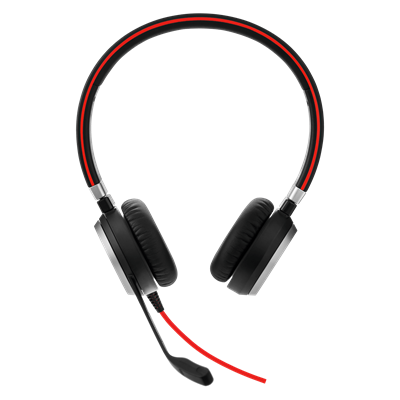 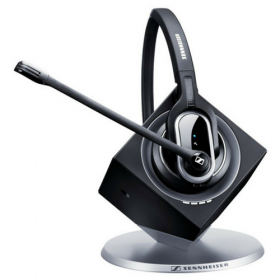 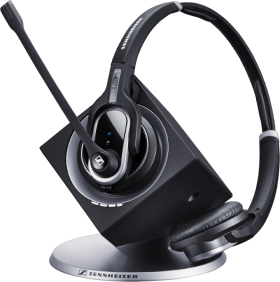 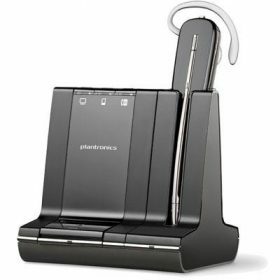 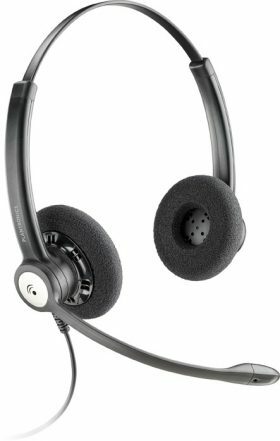 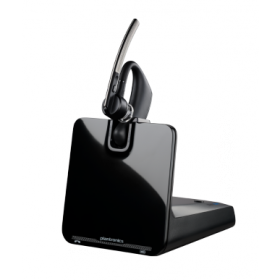 Corded stereo headset for PC (VoIP Softphone), smartphones and tablets with 3.5mm Jack. 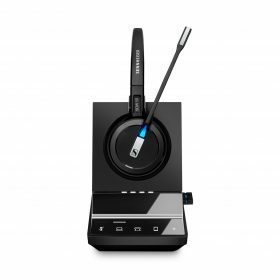 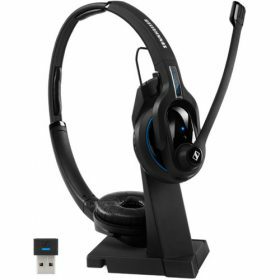 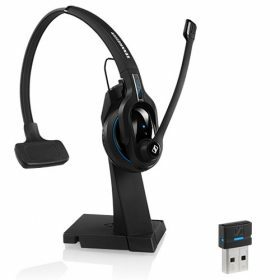 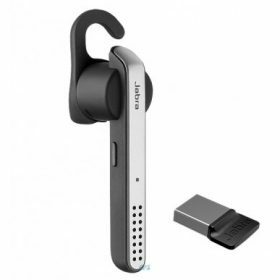 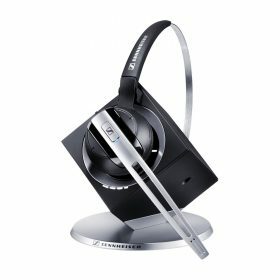 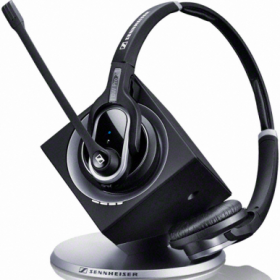 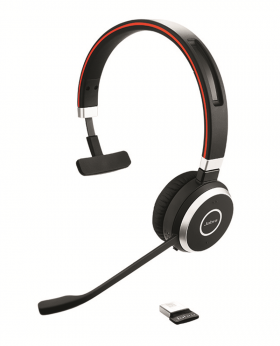 The Jabra Evolve 40 has a Stereo Headset Variant. 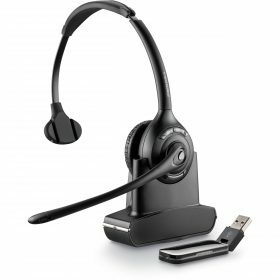 USB adapter with 3.5 mm jack integrated into the control unit allows you to easily connect your headset to your PC, smartphone and tablet.